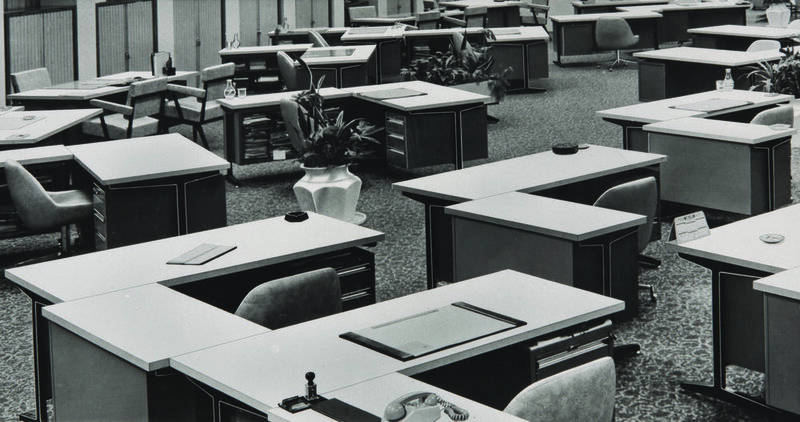 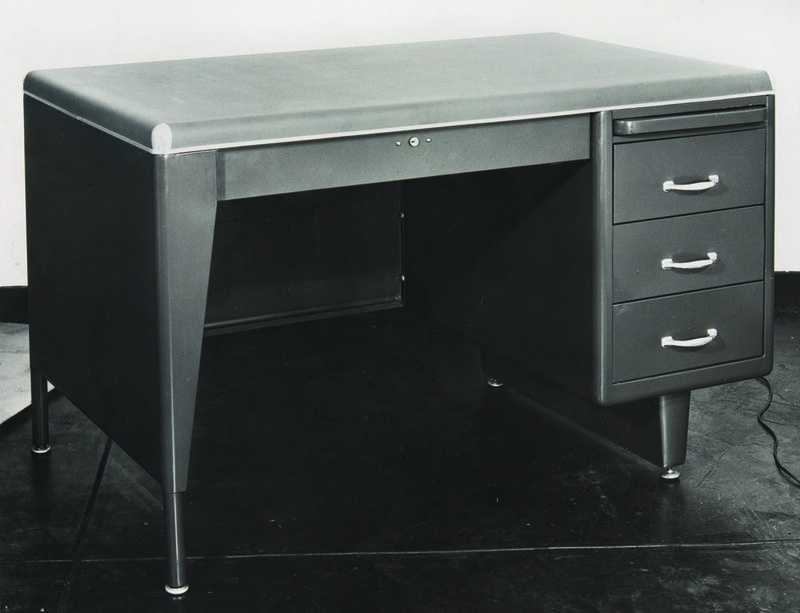 Did you know that we've been specialists in office furniture for over 70 years? 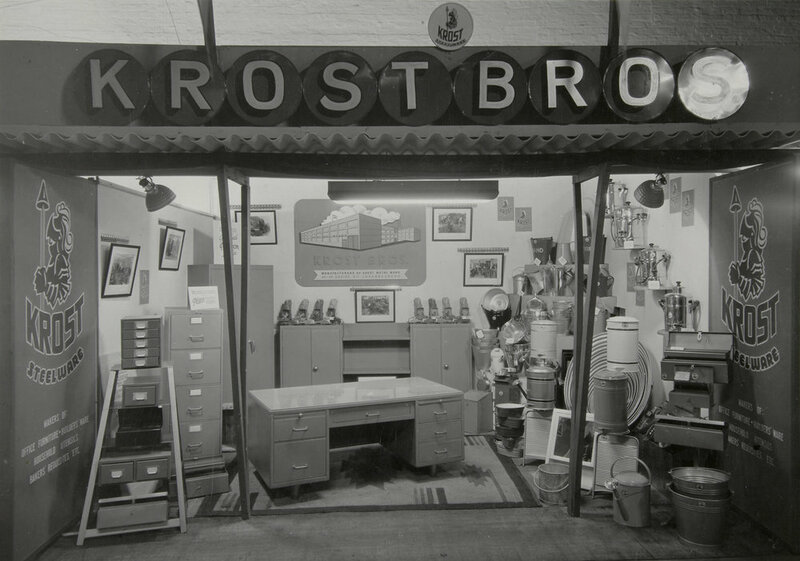 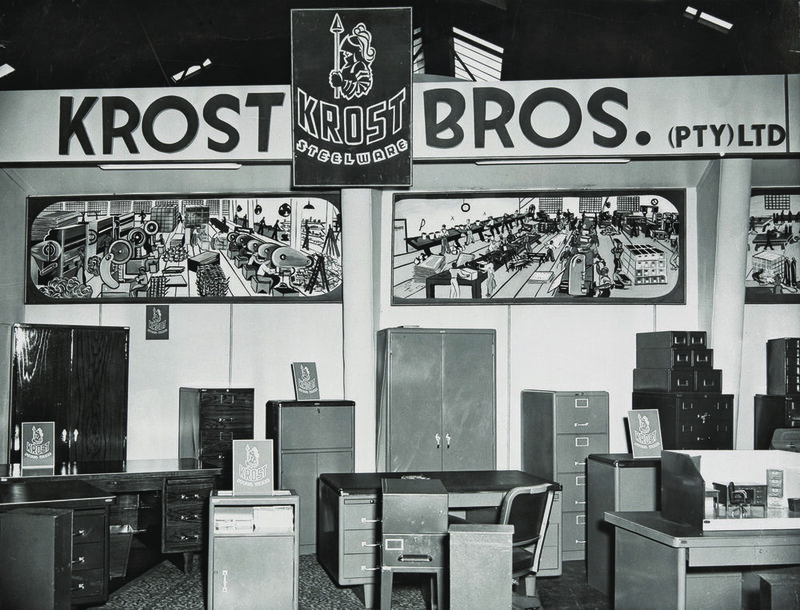 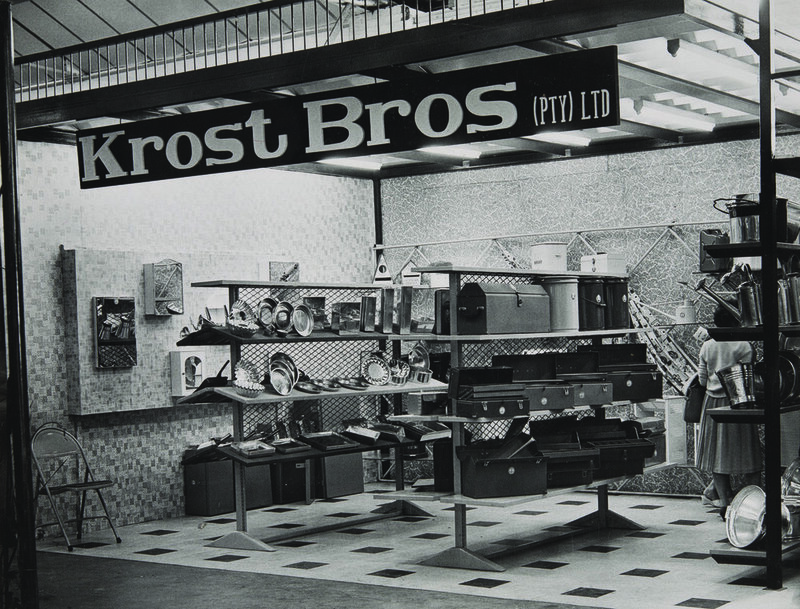 Originally manufacturer of steel products, Krost was founded in South Africa in the early 1920s. 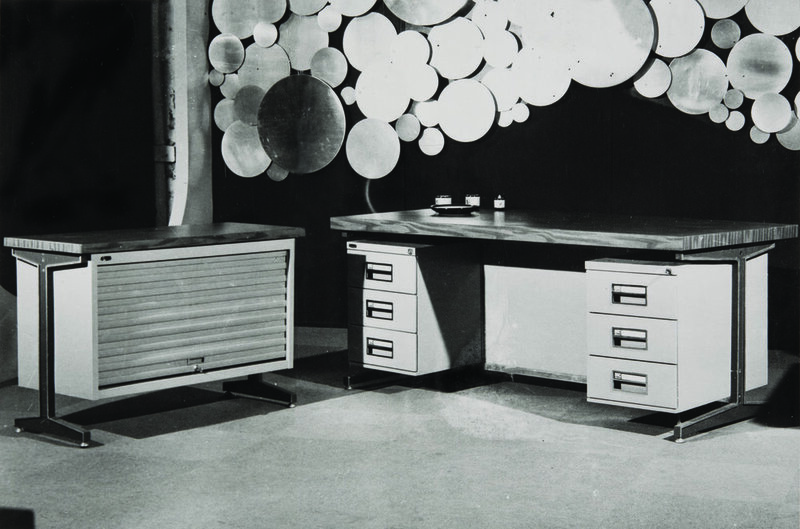 From steel products to office furniture and from Johannesburg to Sydney, find out more about our long history through products and continents on IndesignLive great article.